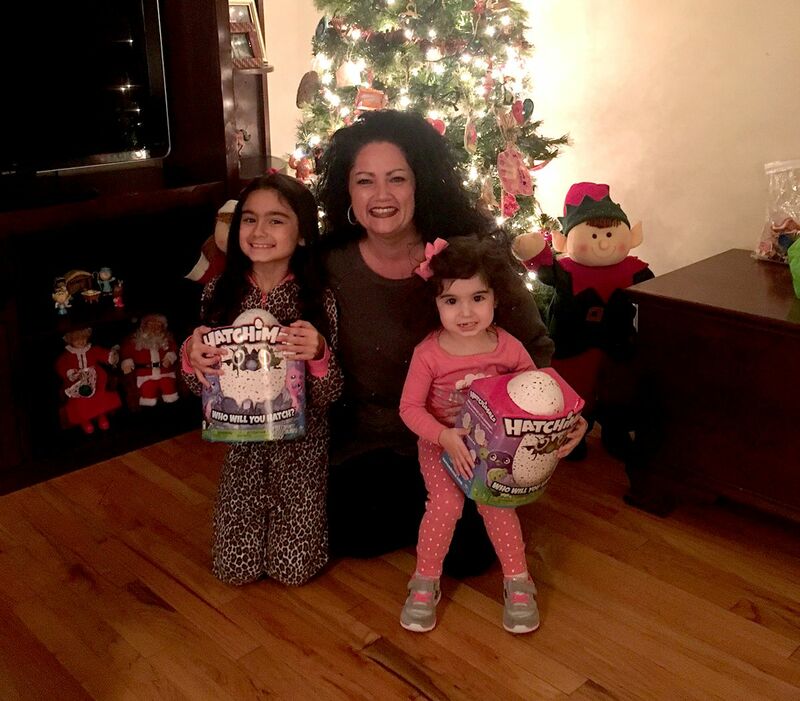 PARAMUS, NJ -- A New Jersey woman has the season's hot new toy after her online rant went viral. 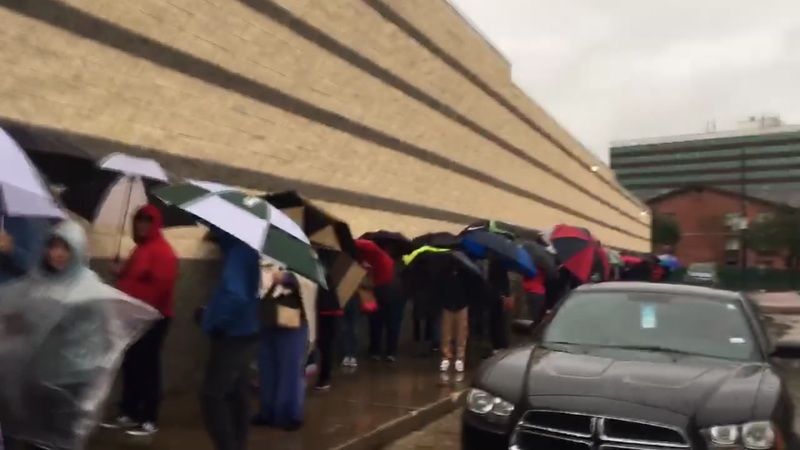 Everyone lined up to try and get two of this season's hottest toys Sunday morning. 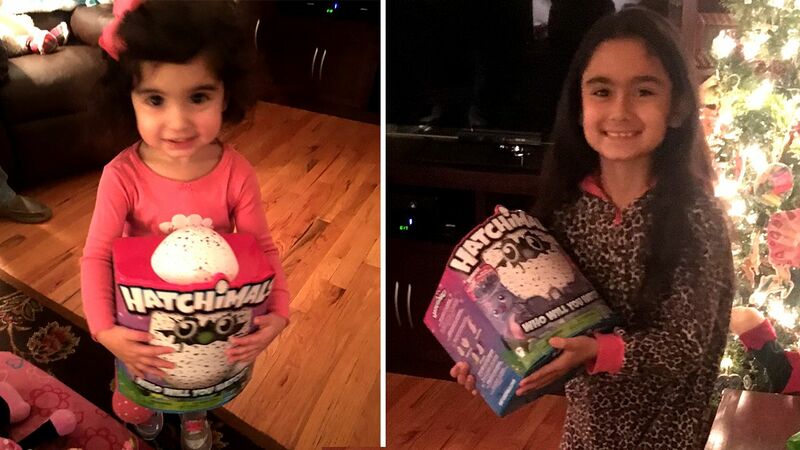 Since the story aired on TV, a woman offered to sell Russo two Hatchimals she didn't need.